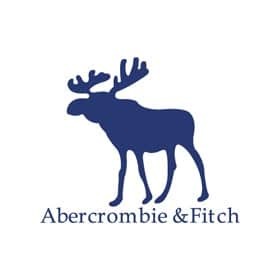 With Abercrombie and Fitch we helped implement an Identity Management System and built a custom front end 4 User Life-Cycle Management System. Abercrombie and Fitch was looking for a customized solution for provisioning new employees and role based employees. Based off their needs we developed a custom UL to integrate with the user interface using Java, Focus, Spring and JMS.